Welcome back to another Library Reads. Apologies for the late posting. With the end of the school year upon us life has been pretty hectic of late. 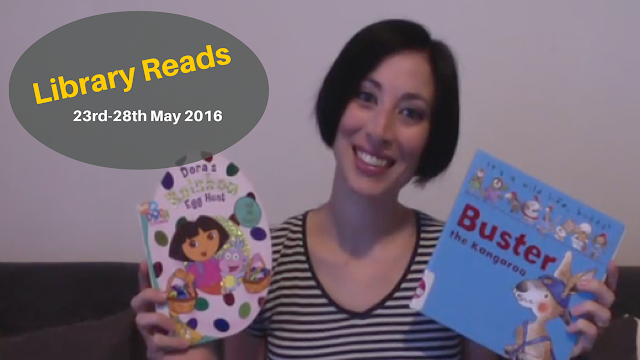 Have you read these books with your kids? What did they think of them? Got a suggestion for a book we should check out? Leave a comment below.